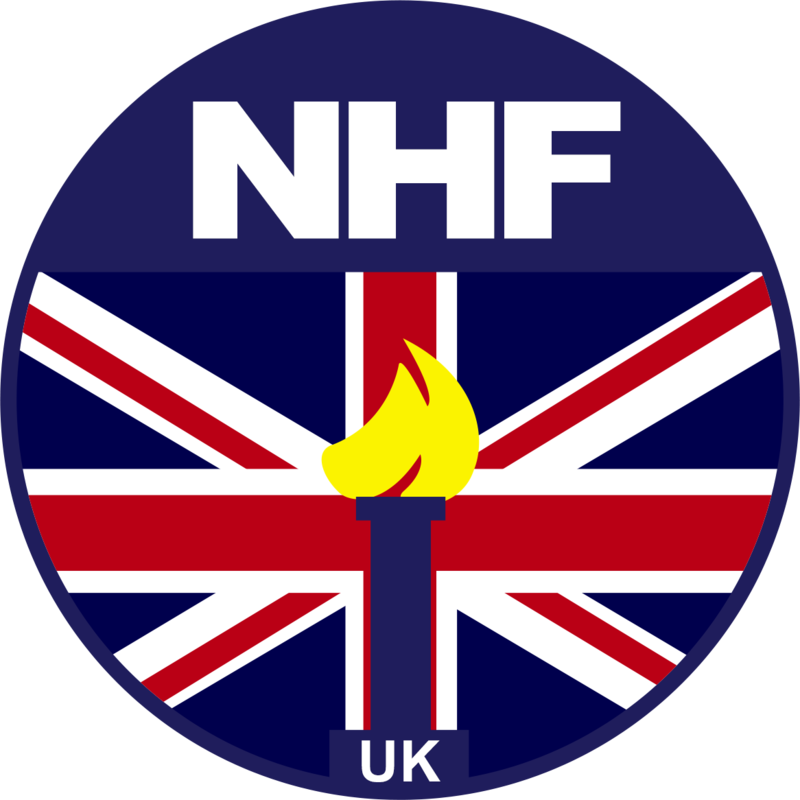 Welcome to the National Health Federation in the UK! Established in 1955, the National Health Federation is an international non-profit, consumer-education, health-freedom organization working to protect individuals’ rights to choose to consume healthy food, take supplements, and use alternative therapies without government restrictions. With consumer members all over the world, and a Board of Governors and Advisory Board containing representatives from 7 different countries, the Federation is unique as being not only the World’s oldest health-freedom organization for consumers but the only one accredited by Codex to attend and speak out at meetings of the Codex Alimentarius Commission, the highest international body on food standards. Please view our carefully written articles and join our campaigns – everyone can make a difference no matter how small! This leaflet is designed to give people a small amount of information on different topics to open their eyes to what is occurring! It is copyright free in whole so please copy and distribute – it has purposefully been designed with minimal colour and images to save on printing costs! If you are in South Wales, or can travel to South Wales, our Wales branch holds regular monthly gatherings regarding not only health freedom but general ‘Truth’ issues. If you would like to come along, please contact us at the Wales branch. We are a non-profit organisation, so if you are able to make a donation, monthly, yearly or one-of, either to officially join us or simply help out, please visit our Helping & Joining section or contact us – we now have Paypal!